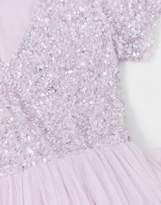 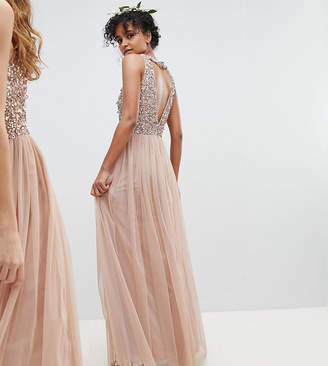 Dress by Maya, For ultimate squad goals, Lined design, V-neck, Short sleeves, Sequin-embellished top, Zip-back fastening with hook and eye, Regular cut, No surprises, just a classic cut. 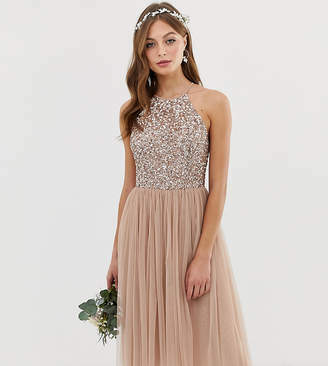 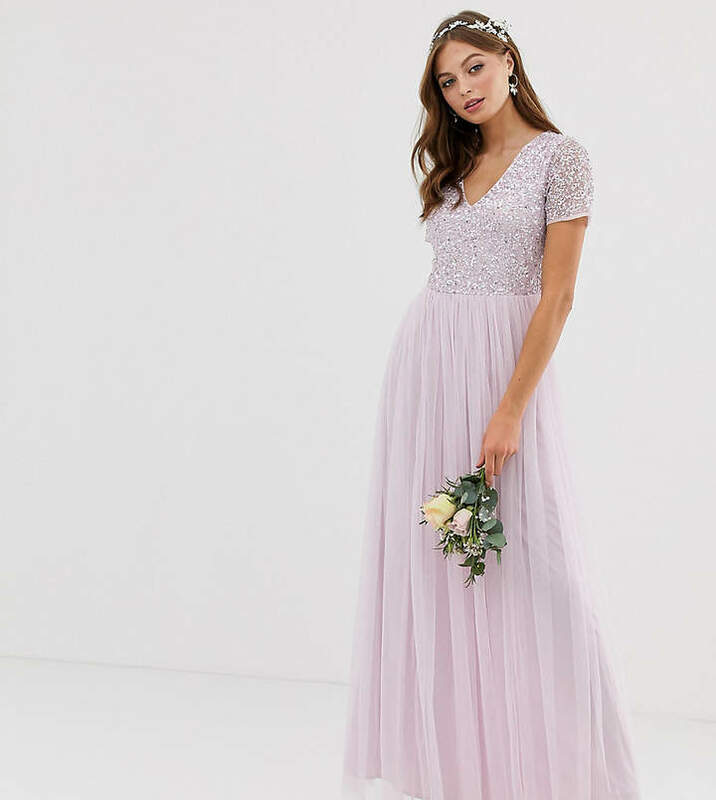 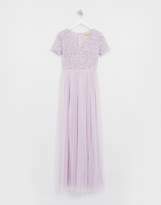 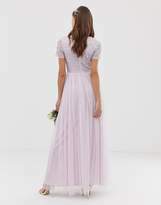 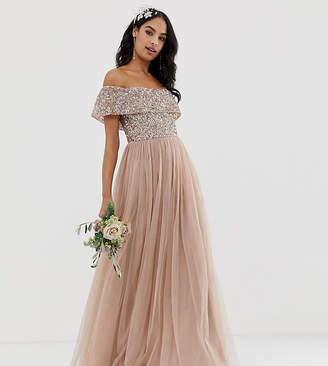 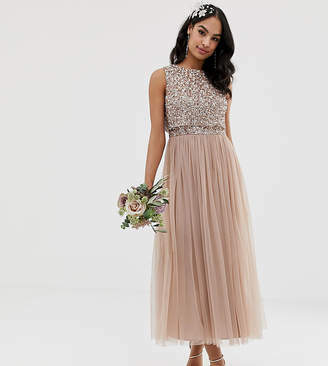 Brides-to-be, show your devotion to your best gals with Maya's embellished bridesmaid dresses. 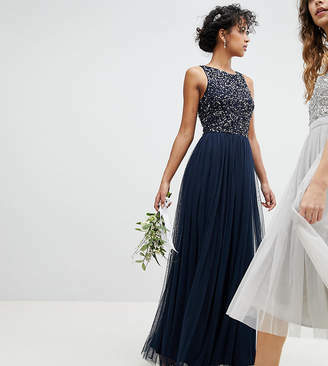 Choose from a selection of midi, maxi and fit-and-flare styles for standout sequins, floor-sweeping designs and layers of tulles. 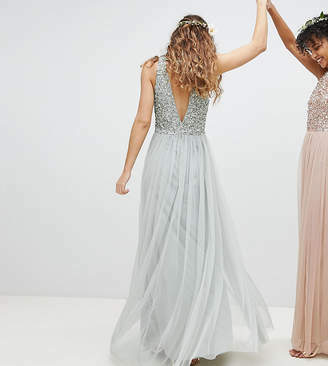 Squad, sorted.